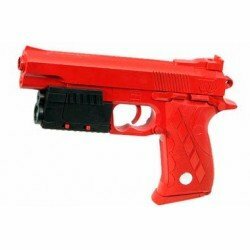 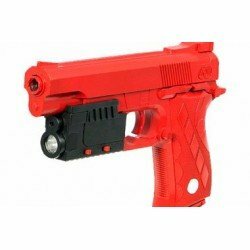 Loading Action: Cocking - Single Shot Colour: Red What's Included: BB Pellets Torch (not warranted)..
​Powerful handheld slingshot ideal for shooting targets. 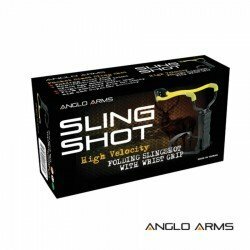 High Velocity Hand Held Slingshot Pocket Sized Fistful Of Power Firm.. 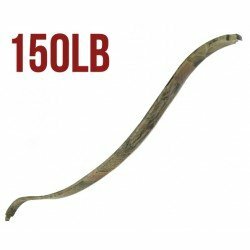 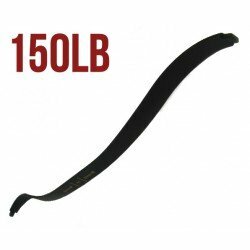 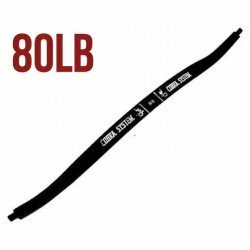 Replacement RECURVE Crossbow String. 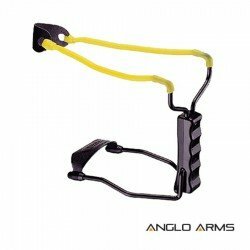 Pistol Crossbows: 50lb String - For the metal limb crossbows only, such as the Gekko or Komodo 80lb String -.. 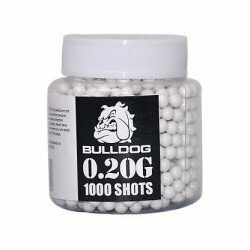 Features: • Bulldog Brand • High Polished 6MM Pellets • Super Accuracy • Light Weight 0.20G • Suitable for all Airsoft Guns Includes: • 1000 ..
Anglo Arms heavy weight BB's. 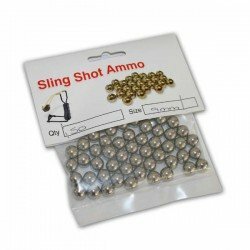 A tub of 2000 fully polished 0.20g 6mm BB's with a speed loader cap. 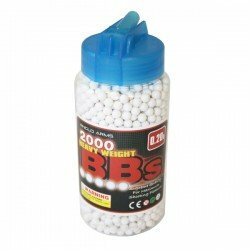 These are a great heavy weight BB pellet. 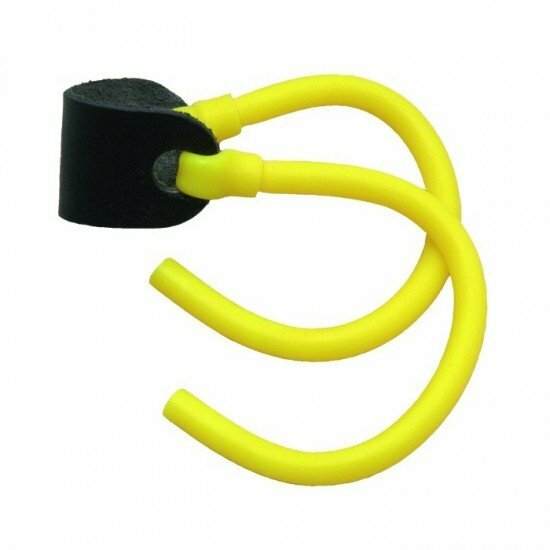 The extra.. 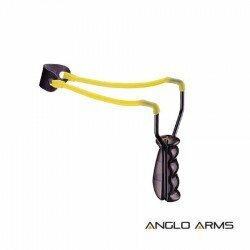 Powerful handheld slingshot ideal for shooting targets. High Velocity Hand Held Slingshot Folding Wrist Support Pocket Sized ..